At Skin Survival Beauty Clinic, we offer all types of beauty treatment. Skin Survival Beauty Clinic provides tailored treatment to your individual needs. We have internationally trained beauty therapist Melissa Whatford. We are locally owned & operated business. We provide free advice to our customers. Skin Survival Beauty Clinic is all about seriously passionate skin, dermal & beauty therapists. Every day is varied and so is every client and this is why we love coming to work. Our focus is our clients and our goal is to make a real honest difference. We specialise in Brazilian Waxing. We provide all aspects of advanced beauty therapy. Specialising in all aspects of advanced beauty therapy including ‘Factor 4’ skin needling, microdermabrasion and chemical peels for all of your skin concerns. We offer quick, safe & effective hair removal as well as cosmetic tattooing to enhance your natural beauty. Dr Ashley Granot from the ME Clinic consults from Skin Survival Beauty Clinicregularly. His services include muscle relaxant injections, fillers, liposuction, breast augmentation & to mention a few. Asthetique Skin Care has been established for over 20 years and is staffed by fully qualified and experienced skin and beauty therapists, passionate about all things skin! Our job is to help you in making an educated and informed choice when it comes to your skin. We aren’t about the ‘quick fix’, but are 100% committed to your skin with a focus on correcting and maintaining the health and integrity of your skin from the inside and out. We have taken the hard work out for you and have spent a lot of time researching. We are confident we have found skin care products that are based on the science of the skin,ensuring they do what they say they can do and importantly, free from all the nasties! We proudly use and stock Dermaviduals and Skin Juice. Our pure mineral make up, Jane Iredale, provides a comprehensive line of mineral cosmetics with the utmost integrity, free from irritants such as chemical preservatives, talc, FD&C dyes, bismuth and more! We offer complete service for Ladies, Men’s & Children. We are locally owned & operated. We offer complete Bridal Packages. Unisex clientele – Call us today! With our high standard of treatment on offer, we aim to give you a luxurious and memorable experience. Nu Beauty is a salon that is all about you. Designed as a Medi-Spa, Nu Beauty Therapy offers results driven treatments in relaxing spa environment. We also specialize in Microdermabrasion Facial Treatments. Microdermabrasion provides an intense exfoliation of the skin and is suitable for all skin types and conditions. Ideally used to treat concerns such as acne, sun damage, fine lines and wrinkles, congestion, blackheads etc or as a rejuvenation of a dull tired skin. 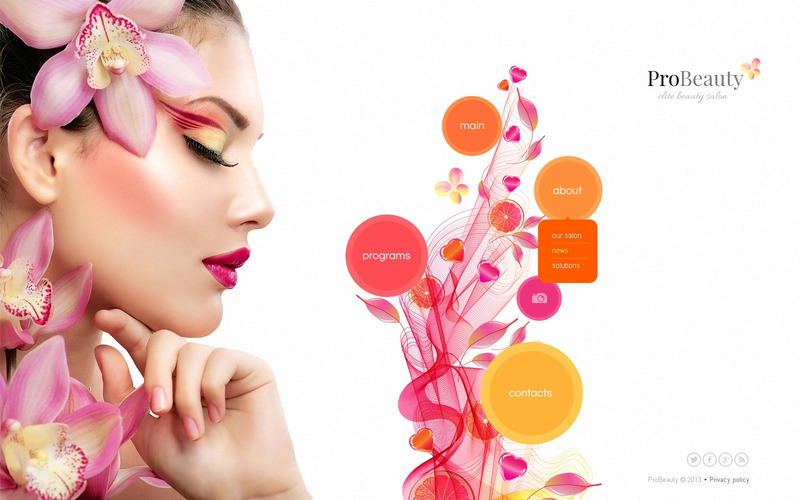 Nu Beauty Therapy has introduced Professional Make-up Application. Working predominantly with the Napoleon Perdis Make-up Range we can create a look to let you stand out from the crowd, or to simply enhance your natural features. Make-up available in salon or on location to have you looking stunning for your wedding, party or special occasion. Indulge In The Tranquil Atmosphere & Put Your Mind & Body At Ease. Here at Maison Belle Beauty, we hope to make your treatment a rewarding and memorable experience. Our skilled professional staff members aim to provide a friendly caring service with every treatment. Please indulge in the tranquil atmosphere and put your mind and body at ease – extreme lash extensions, waxing, facials, tanning, make-up, body massage. Here at The Skin Regeneration Clinic, we believe in skin preservation. MAIN CAUSES of premature ageing. At this clinic, you will be treated as an individual, your concerns will be met with helpful advice. We don’t do peels, instead we reinforce your skin’s immune system & accelerate the healing process if your skin is compromised. Your skin won’t have negative side effects. Before & After photos are taken for each & every Laser & IPL treatment. Contact The Skin Regeneration Clinic, the Skin Preservation Specialist.